Whether it’s supplying picks for charities or events that tug on our heart strings, or joining forces with others that are doing great things for worthy causes, EGOpicks is always doing what we can to give back. 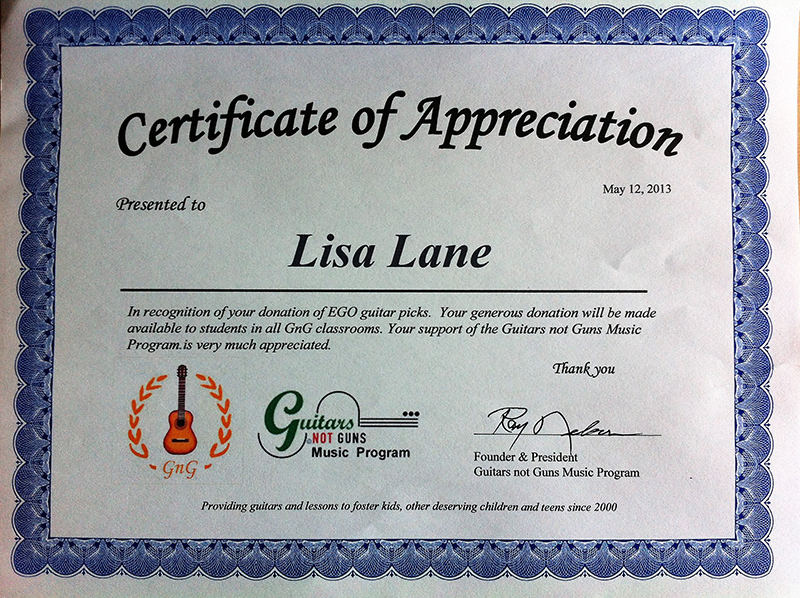 Since EGOpicks started in 2007, we’ve proudly gifted over 25,000 guitar picks to various after-school and non-profit music programs in North America. We accumulate many mis-printed guitar picks that don’t meet our high standards, so instead of tossing perfectly usable picks into the trash, we re-purpose them by mailing them to organizations that can put them to good use. 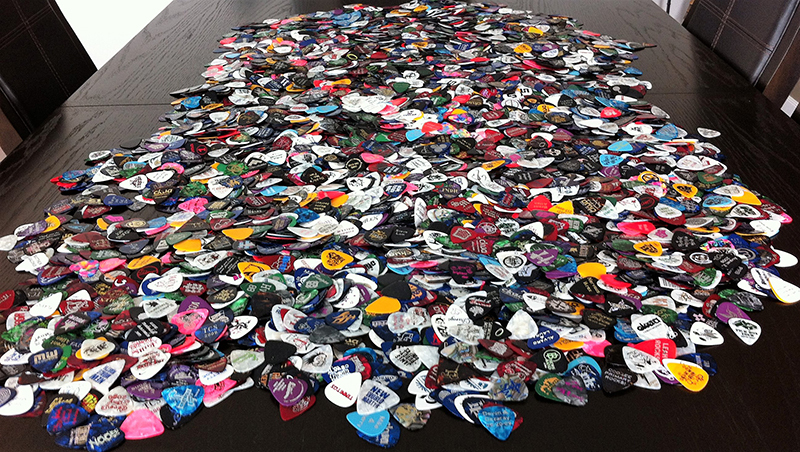 More recently, we’ve teamed up with PICK COLLECTORS AGAINST CANCER. 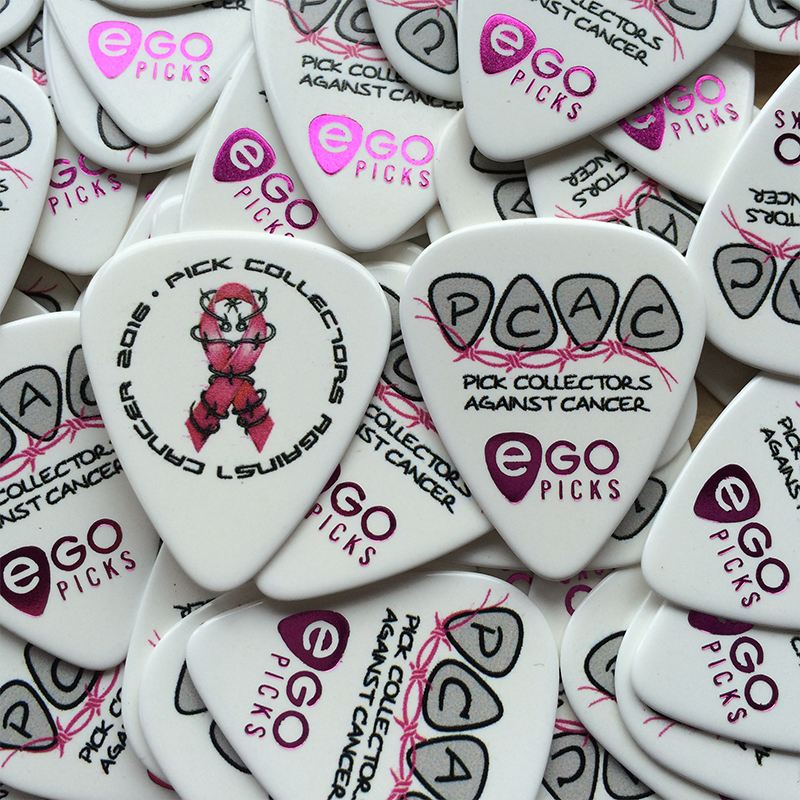 PCAC is an amazing group of guitar pick and memorabilia collectors from around the world who have turned a beloved hobby into an amazing way to raise money for an ever-growing list of cancer-related charities and organizations around the world. With the support and enthusiasm of A-List bands and musicians, band techs, pick companies and the 2,000+ group members – PCAC raised & donated over $23,000 in the first year alone. Just a few months later, that total has now grown to over $50,000. Please head over to the PCAC page of the website to learn more about this amazing group. With non-stop mind-blowing auctions, contests and releases of limited edition artist items, anyone is invited to join and participate in the exciting events.